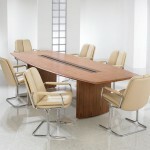 The Designer Office is one of the top suppliers of office tables in the UK. 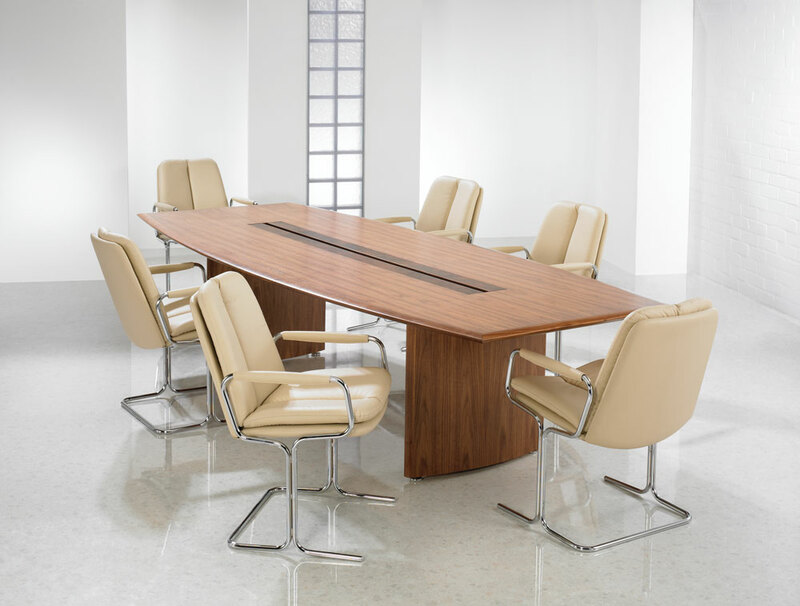 Whether you’re looking for meeting tables, boardroom tables or coffee tables, we have a wide variety of office tables to choose from so you are sure to find what you need. 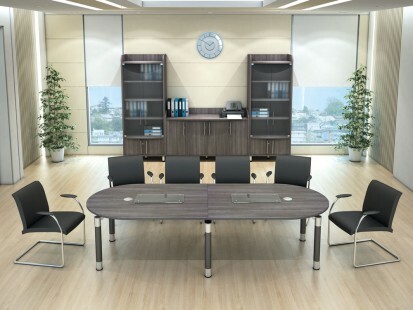 The style and design of your office tables play an important part in the overall impression that your office gives. Whether you’re looking for an ultra-modern look or something that is more traditional and creates a comfortable atmosphere, your office tables will make a statement about the type of company you are. At The Designer Office we will work closely with you to identify the type and style of office furniture tables you require. We have office tables for sale that are suitable for meeting rooms, boardrooms, breakout rooms and for general office use so we will listen to what you need and work within your budget to tailor the best solution.